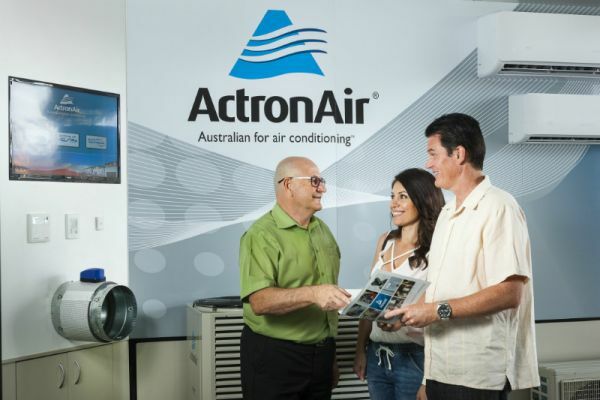 With over 40 years of providing Perth Families, Builders' and Businesses perfect cooling and heating solutions we have become the largest family owned air conditioning company in Perth. 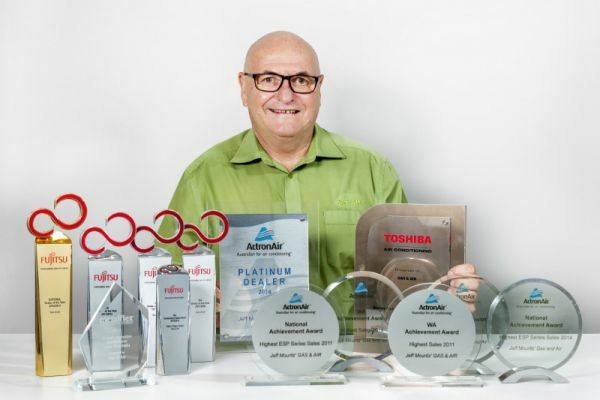 Proudly receiving National and State awards for excellence in sales & customer service. We pride ourselves on service and for that reason we offer money back performance guarantees on our systems that actually mean something to our customers. 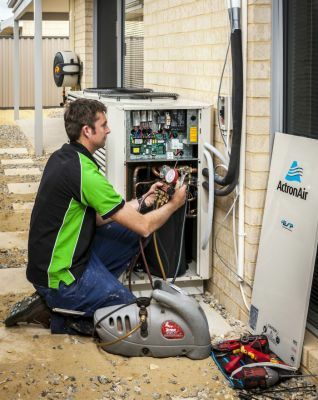 For a single room split system installation to fully ducted systems and commercial projects at WA's best pricing, you can trust Jeff Mouritz' GAS&AIR.